irishcharts.com - Nicki Minaj feat. 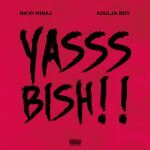 Soulja Boy - Yasss Bish! !